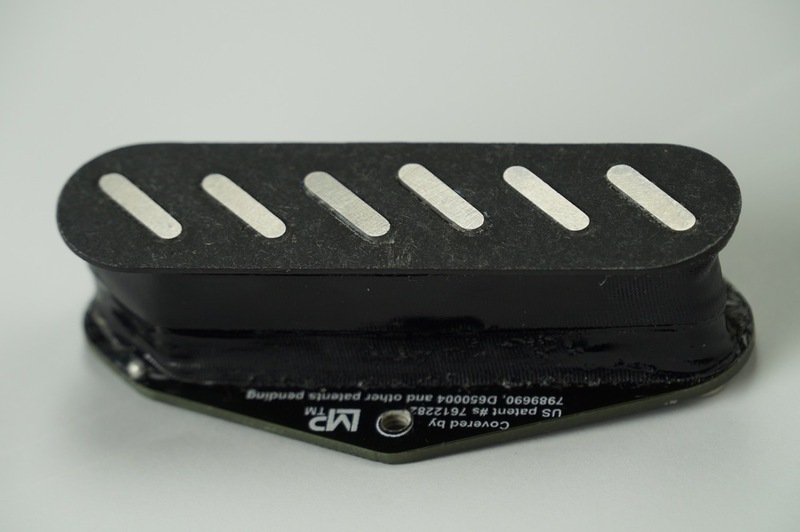 Legacy Series™ Tele bridge pickups utilize the same hum-cancelling, one coil per string platform and Tone Tuning Technology™ developed for our Strat® pickups, to yield a full range of fantastic tones. We throw in a few twists just for the Tele, like our “3” voicing and nickel plated steel baseplate on our Vintage models. Please note, Pickups may take 10-15 days before ready for shipment. For players that prefer the flexibility of two voices in one. 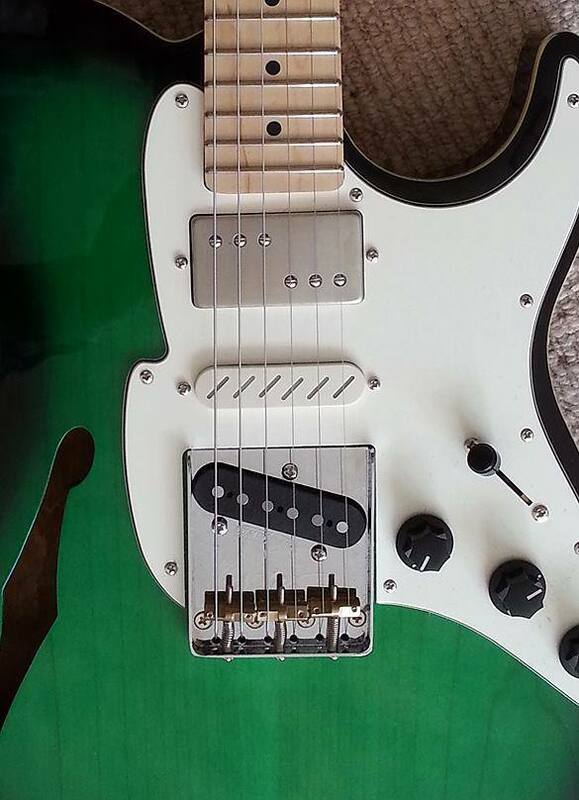 * Our T-style sets consist of a Tele-sized bridge pickup with a Strat-sized neck pickup.